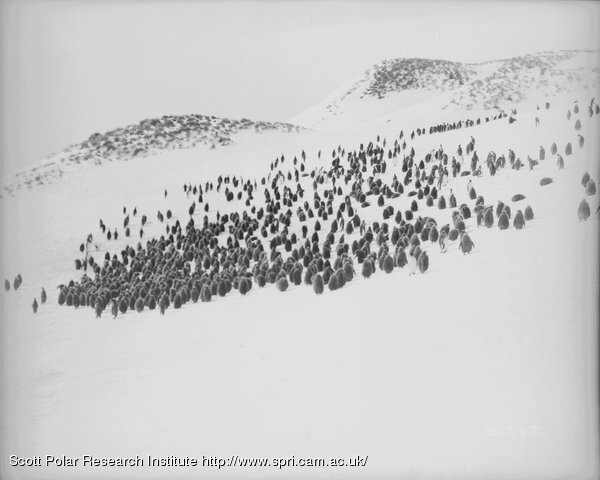 The Scott Polar Research Institute in the University of Cambridge holds a world-class collection of photographic negatives illustrating polar exploration from the nineteenth century onwards. Freeze Frame is the result of a two-year digitisation project that brings together photographs from both Arctic and Antarctic expeditions. Here you can discover the polar regions through the eyes of those explorers and scientists who dared to go into the last great wildernesses on earth. Detailed catalogue entries are provided for each image. All image captions are taken from original sources, where known. In digitising this resource the Scott Polar Research Institute has enabled browsing through the collection by date, expedition, or photographer, or by searching the content directly. Documents relating to the digitisation and web development process may be accessed via the project tab. The Freeze Frame project is funded as part of the JISC digitisation programme and is hosted by the University of Cambridge in collaboration with DSpace@Cambridge. At the Scott Polar Research Institute from 17 October 2012 to 12 January 2013. The Terra Nova which sailed to the Antarctic as part of the relief to the British National Antarctic Expedition, 1901-04 and as the expedition ship for the British Antarctic Expedition, 1910-13 has been found off Greenland where it sank in 1943. Photographs of the ship appear in the Freeze Frame collections. Sir Ranulph Fiennes chooses his favourite polar images. 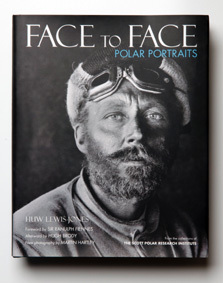 Exhibition – Face to Face: Polar Portraits goes on display in Dundee. This entry was posted on Wednesday, October 29th, 2008 at 9:13 pm	and is filed under Site Home Page. You can follow any responses to this entry through the RSS 2.0 feed. Both comments and pings are currently closed.